Fire Emblem Echoes: Shadows of Valentia differs from Fire Emblem Gaiden in many ways, namely in the game's 3D-based dungeon exploration. And while players themselves could likely explore virtual dungeons all day, they'll soon discover that their in-game units are being weakened due to the debilitating effects of fatigue. No worries, though, for we've collected all the must-know information players need to combat fatigue and keep their units in tip-top shape. Fatigue in Fire Emblem Echoes: Shadows of Valentia works in much the same way as in real life: through time and exertion, player's units will find themselves weakened. In the case of the game, players will find that their units' total overall health is halved, which is a serious condition when stumbling into battles unaware. Needless to say, unit fatigue is something players should address immediately, or else they may face a potentially-catastrophic defeat in battle. One of the simplest and most common ways to cure fatigue in Shadows of Valentia is by eating food. Every food item, from bread to fruit and even soup, has a Fatigue Rank that determines how much of an individual unit's fatigue bar can be replenished. Food items are generally good to keep around, but be cautious in their use, as their supply is limited, and smart players should avoid using too many food items within one dungeon. The other common way to cure fatigue is to visit a state of Mila, which players can find in various areas around dungeons and shrines. Using the Mila statue is simple: players need only give an offering to the Goddess, who will then restore every unit's Fatigue meter. Since the Mila statue does require an offering for this service, players are advised to wait until several of their units are experiencing the effects of fatigue before visiting a Mila statue. 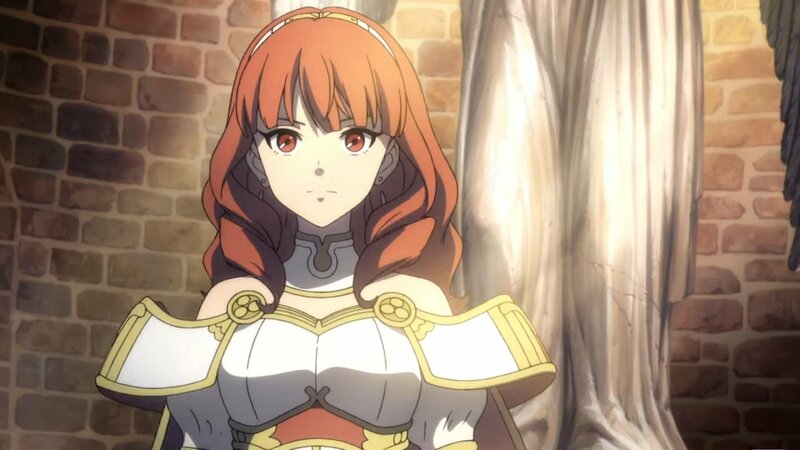 Feel free to check out our other Fire Emblem Echoes: Shadows of Valentia content, including our review of the game, details on the season pass, and guide on all the differences between Shadows of Valentia and Fire Emblem Gaiden.